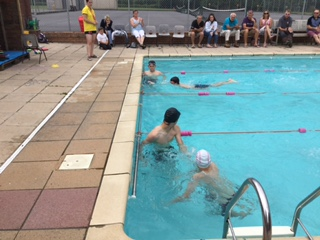 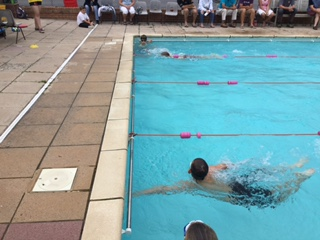 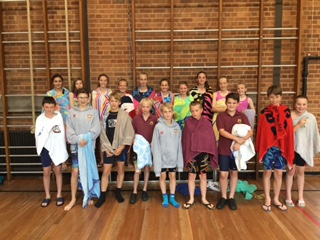 Swimming gala between Hugh Sexey and Fairlands on Thursday 13th July. 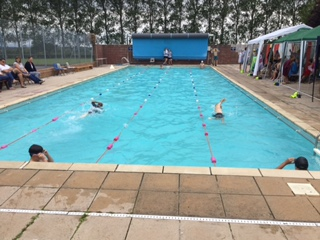 The races were very close and it was a draw at the end, so there was one last relay, which resulted in a win for Fairlands. 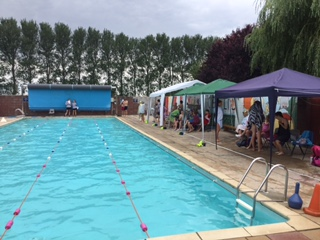 This was a very enjoyable event, which we plan to hold again next year..